Description: Incredibly epic sunrise in the hot misty swamps of the Atchafalaya basin in South Louisiana. 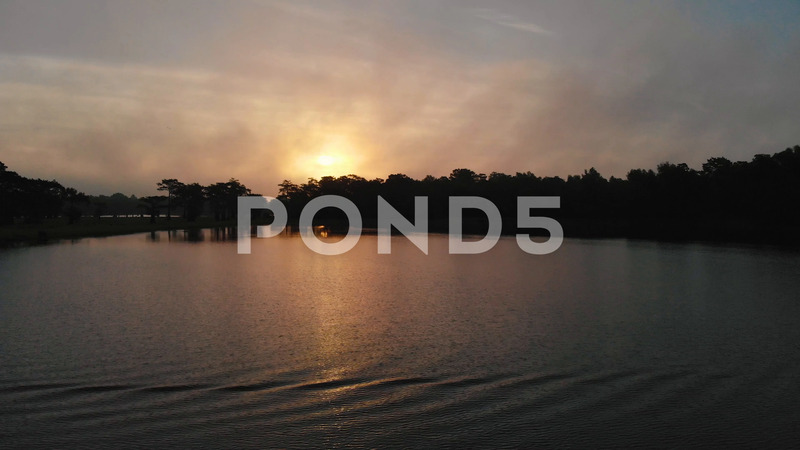 a million acre ecosystem with an epic drone flyover panning through the fog. Gorgeous nature adventures.